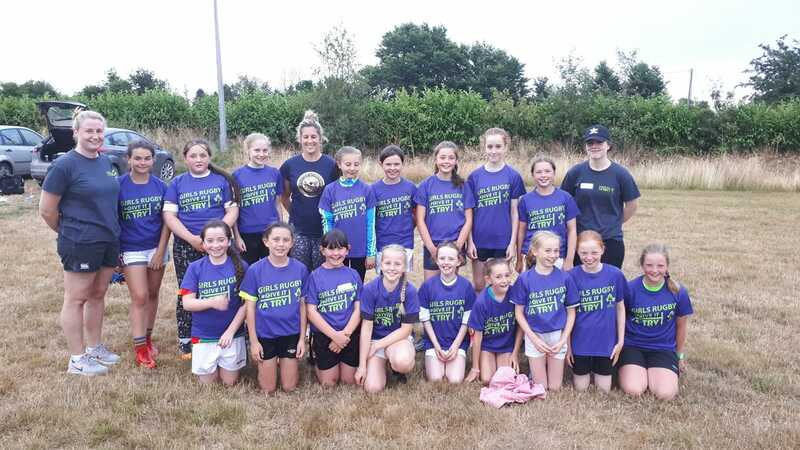 Big thanks to Irish International player Ali Miller for coming out to our 'Give It A Try' girls to present them with their lovely T-shirts. Ali was so impressed with the girls and how they've taken to rugby. Best thing is they're all going home with big smiles on their faces.